Adobe Systems released emergency security updates for Flash Player in order to fix a vulnerability that has been exploited in attacks against users since earlier this month. The attacks were discovered by security researchers from Kaspersky Lab and were launched from a website set up by the Syrian Ministry of Justice to receive complaints about law violations. It’s not clear who was behind the attack, but the site had been compromised in the past by hackers. While the two exploits leveraged the same, previously unknown, vulnerability in Flash Player they targeted users in different ways. 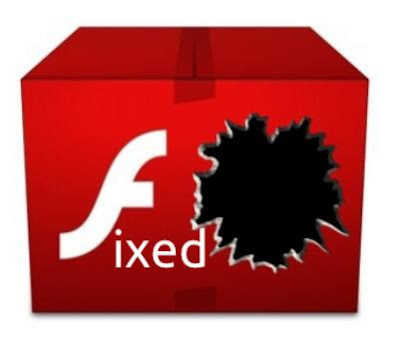 One exploit could have been used to infect any computer with Flash Player installed, but the second specifically required Adobe Flash Player 10 ActiveX and the Cisco MeetingPlace Express Add-In to be installed on the targeted systems. The Cisco Unified MeetingPlace Express is a Web collaboration and video conferencing product developed by Cisco Systems and the Kaspersky researchers believe the exploit authors were trying to use it to spy on their targets. It’s not known what kind of malware the exploits delivered because the payload files that they were designed to download and execute on the victim computers had been removed from the remote server where they were hosted by the time the attacks were discovered. Given the nature of the site used to host the exploits and the fact that all identified victims—seven unique users—were based in Syria, “we believe the attack was designed to target Syrian dissidents complaining about the government,” Zakorzhevsky said. The Flash Player versions bundled with Google Chrome, Internet Explorer 10 on Windows 8 and Internet Explorer 11 on Windows 8.1, will get the fix automatically through the respective update mechanisms of those browsers. Use Chrome - no more Flash player needed. I have a feeling that my Chrome is problematic because of that... very often he stuck with Shockwave Player. ...but Opera is even slower, approximately as IE. With just a few tabs... Works ok for me. What would be faster? Firefox?